The House and Senate will reconvene after a five-week recess for what is expected to be a brief legislative session before adjourning until after the November elections. House leaders tentatively plan to have the chamber work the weeks of September 8 and 15. The House will reconvene the week of September 29—if necessary. Senate Majority Leader Harry Reid has indicated the Senate will be in session through September 23 and will not reconvene until after the elections. External developments, however, could change these plans—for example, President Obama could seek congressional approval for military action in Iraq and Syria. 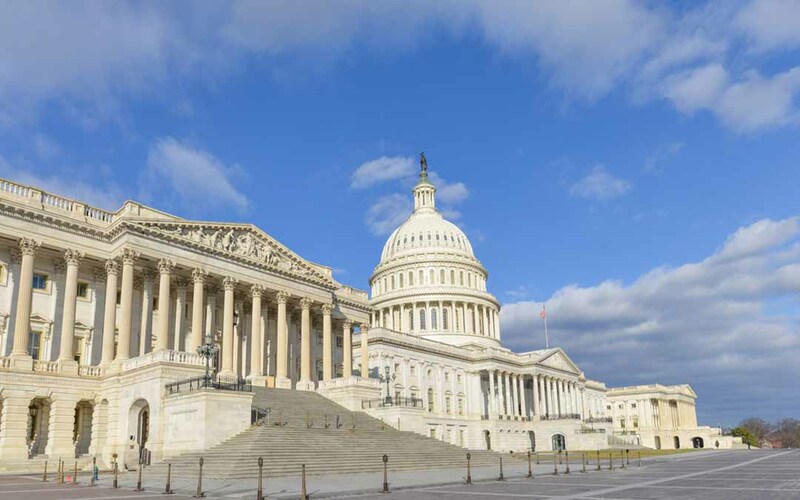 Lawmakers’ primary goal over the next few weeks is to complete action on a short-term funding bill to keep the federal government operating once FY 2015 begins on October 1. While specifics have not been released, House Republicans are expected to announce this week a plan to maintain current investment levels for all discretionary programs through early December. With action taken in July to stabilize the Highway Trust Fund, Congress now has the ability to continue current levels of highway and transit investment through May 2015. ARTBA will continue to urge members of the House and Senate to use the remainder of 2014 to develop and pass a long-term plan to preserve and grow Highway Trust Fund revenues.